Hardware+Tools Middle East Exhibition in Dubai: This April! OKGIT members and partners from across Oklahoma’s manufacturing and commercial sectors filled the room at Oklahoma City University’s Meinders School of Business in mid-April for the Oklahoma World Trade Conference. Congratulations to those in attendance and those who were honored for the work in furthering Oklahoma’s trade ties. 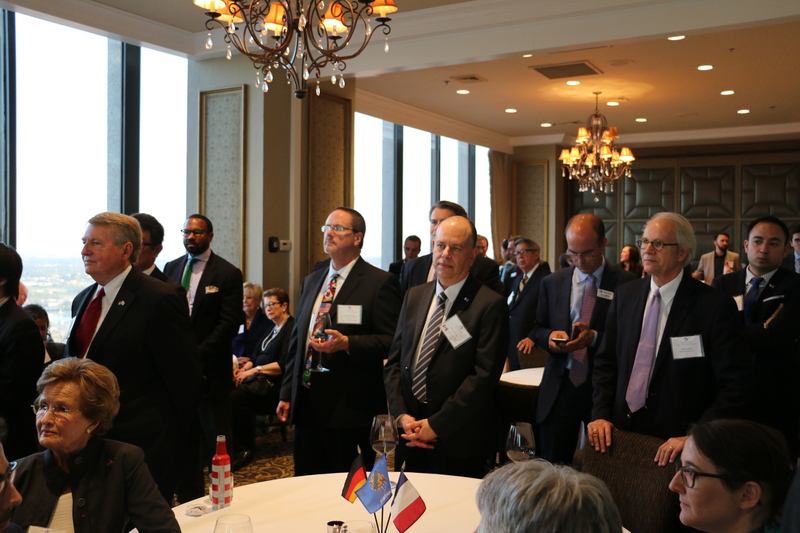 Every four years, the Oklahoma Governor’s International Team helps host an Oklahoma Consular Summit, bringing in consular officials from across the region to display the best of international Oklahoma.